The Sylvenstein - pedal-offs Webseite! Since the construction of the dam, it has been almost impossible for there to be any destructive flooding within Munich, for example. The flood protection was rather a side effect, but today it is regarded as the main reason for the construction. Positive side effect: The lake offers protection against flooding! In recent years, the Sylvenstein reservoir has helped us to protect against flooding and proved its worth particularly in 1999 and 2005. History How did the Sylvenstein Memory come into being? 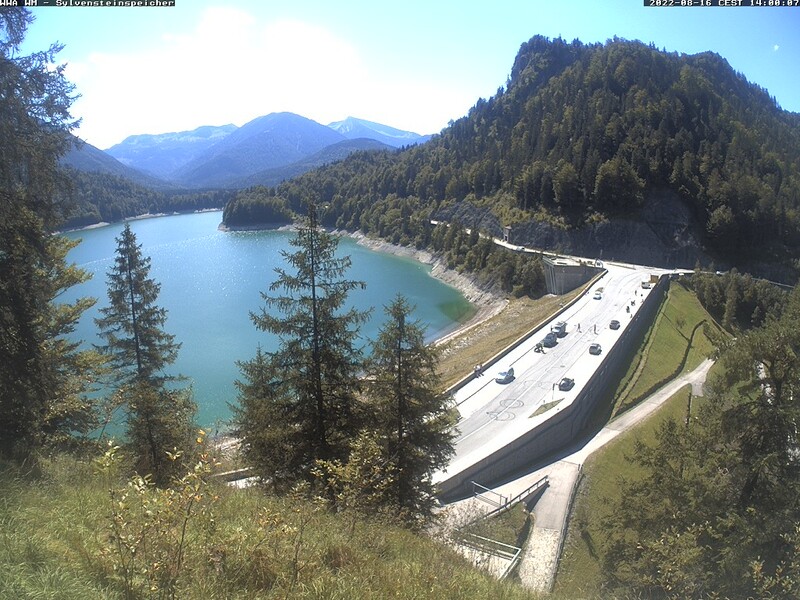 The hydropower plant at Walchensee (Bavaria) is put into operation. The result: The water at the upper Isar (also from the Rißbach) is partly transferred into the Walchensee - the Isar loses some of its power. The hydropower plant in Jenbach (Tyrol) is put into operation. As a result, the water from Achensee´s no longer flows into the Isar, but is discharged into the Inn. The withdrawal of water will be very noticeable in the coming years. The Isar river is partly becoming a small trickle - the biodiversity is strongly endangered. Bad Tölz was also severely affected by the water shortage. Therefore it was decided to build the dam and to relocate an entire village. The fierce protest of the inhabitants helped nothing. It was resettled against the will of the inhabitants. and the demolition of the last remaining house. Our conclusion: It is mega scary. What does the environment of Sylvensteinsee´s look like? Have you ever been to Sylvenstein? If not, then it is definitely worth a visit!